YU launched 4 GB RAM powered YU Yunicorn Smartphone for Rs12999. Yu Televentures launched the new YU Yunicorn in India with worth about 200$.Users can buy Yu Yunicorn exclusively from Flipkart online shopping portal. YU Yunicorn comes with a 5.5-inch display. The display is Full HD and is protected by Gorilla Glass 3. Yunicorn comes with a good battery of 4000mAh. It is powered by 1.8Ghz octa-core Mediatek helio P10 processor. YU Yunicorn works on the new custom mod of Android OS called Android on Steroids. 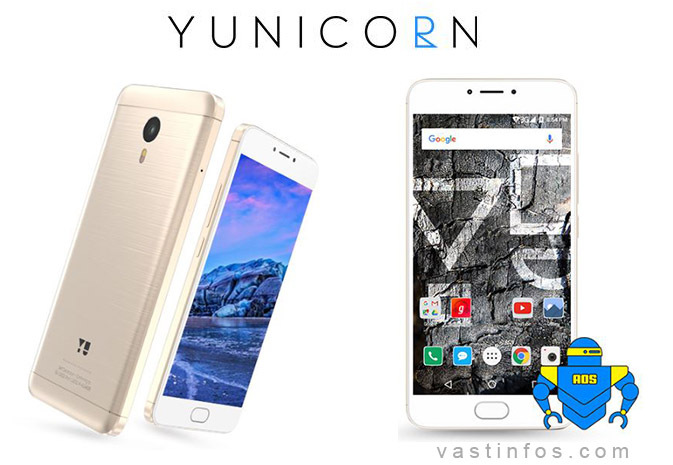 YU Yunicorn has a metal unibody and premium brushed aluminium finish. It has a 5.5-inch Full HD + Gorilla Glass. It has 13 MP rear and 5 MP front Camera. It is powered by 1.8Ghz octa-core Mediatek helio P10 processor. It has 13 MP rear camera and 5 MP front camera. It has 4 GB RAM support. It has a 32 GB internal storage capacity. Also has micro SD support. Stores up to 5 finger prints. Automatic bass management with multiple filter types. Gaana music 6 months free access. Flat 10 % off Yu Yunicorn Smartphone shopped using SBI debit/credit cards.